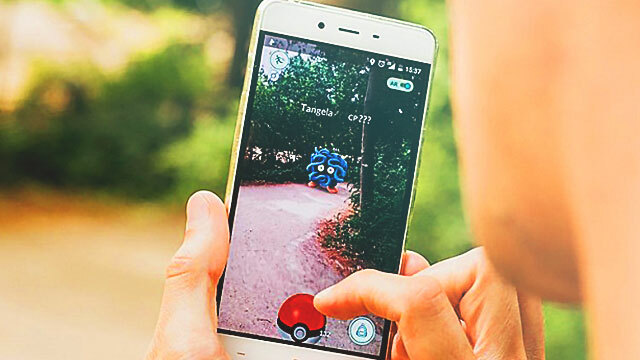 Recall that Niantic, the creator of Pokémon GO, announced last month they will be introducing Generation 2 pocket monsters to the game, which means at least 100 more Pokédex entries to catch. Earlier this week, developers integrated Pokémon type icons into Gym battles and let trainers transfer multiple creatures to the professor. And even though we've yet to lay eyes on legendaries in the game, it's good to learn that a new code was found in its newest update; Pokémon enthusiasts over at The Silph Road were able to discover new features in the game. The game code revealed a new gender tag for both male and female pocket monsters, signalling the possibility of Pokémon breeding through eggs. A baby reference in Pokémon GO's buddy system could also prove the update to be true. For those unfamiliar with Shiny Pokémon, these are "re-colored" versions of the same creatures. They are extremely rare and harder to catch, but a successful capture is an instant collector's item. 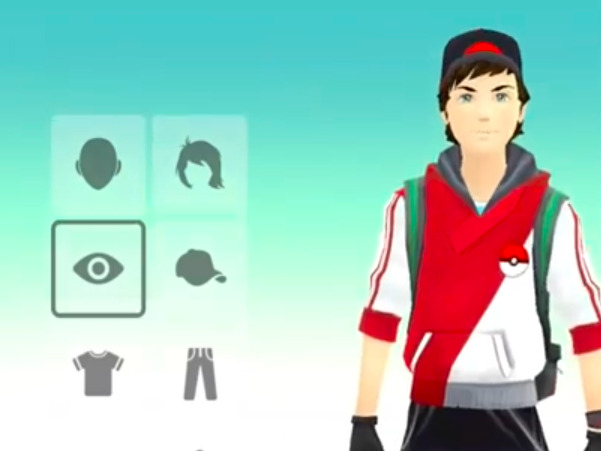 Functionality such as changing the hair, eyes, shirt, pants, shoes, hat, and backpack may be available so travelers can customize their avatar. 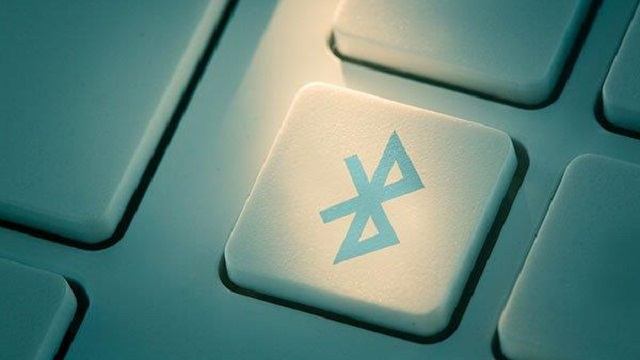 There's also a reference that items could be sold, purchased, and unlocked. 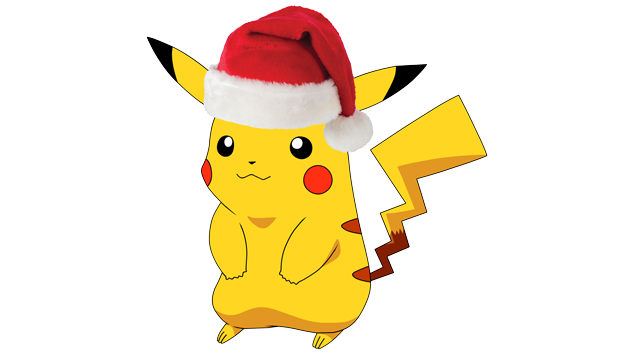 Your Pokémon should be able to wear costumes and get into the holiday spirit! Holiday costume references has been found in the game's code, confirming Niantic's bulletin on the many things in store for players this month. 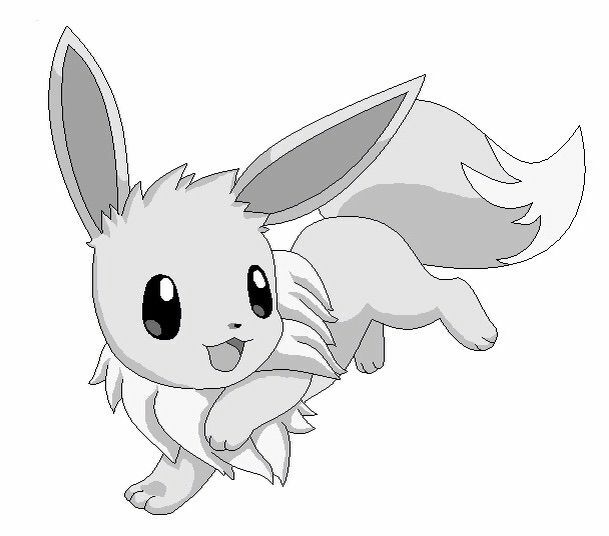 The game's client now stores the different sound cries of the 100 Pokémon to be introduced. This only means that Generation 2 is coming REAL SOON. For now, let's just was for Niantic's big reveal on Monday, December 12.